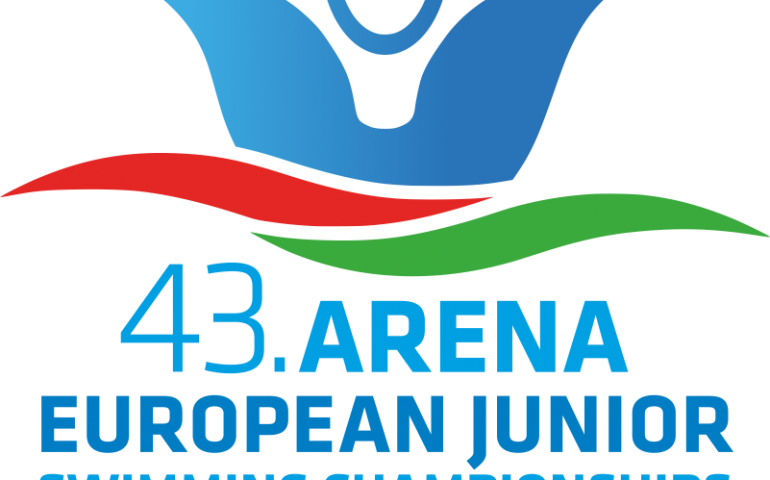 Great Britain enjoyed a brilliant day at the European Junior Swimming Championships at Hodmezovasarhely, amassing four titles. Still, the best individual effort belonged to a Russian, Kliment Kolesnikov who set a new World Junior Record in the men’s 100m back. Russia’s Klement Kolesnikov kicked off Day 2 in style: the Russian torpedo stormed to a new World Junior Record (53.65) in the 100m back. All credit goes to the youngster as he was the only 16 years old in the field, leaving no chance for his rival aged 17-18. The Russians added another gold among the men with Kirill Mordashev coming first in the 200m breast, enjoying a huge winning margin (1.77sec). For him the victory ceremony might be also memorable as he recieved his medal from the event’s reigning Olympic champion, Daniel Gyurta who is the main patron of the championships. Otherwise it was a British march all the way as team GB amassed four individual titles in less than 90 minutes. In the girls’ races Freya Anderson did a fine job in the 100m free, Tazmin Pugh took the lead at the half-way mark and never looked back over the 200m back while Emily Large built a huge winning gap (1.29sec) in the 200m fly. The golden rush were completed by Tom Derbyshire in the men’s 1500m free where he was a cut above the rest (gap: 3.29sec) and sailed away with a great win. The Russians had the last laugh and narrowed the golden gap to 4-3 against the Brits in the session ending mixed free relay. Thus the two nations took 7 of the 8 titles on offer this day, the only one eluding them went to the hosts. Hungary’s Anna Kesely became the first swimmer in the meet who collected a second individual gold, after having won the 800m on the opening day, the 15 year-old outperformed the older ones in the 400m as well and clocked a new Championship Record.